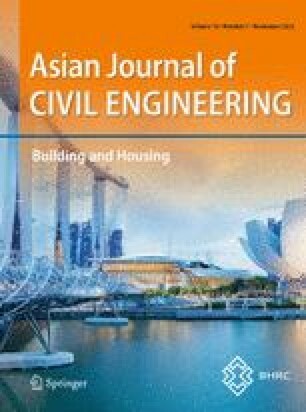 This paper presents an alternative computation approach for the critical moment of lateral-torsional buckling of a simply supported steel beam with continuous lateral elastic restraint. The total potential energy is first established for the lateral-torsional buckling of beams under uniform bending moment and uniform loading. By introducing dimensionless parameters, the dimensionless critical buckling moment equation is given. Effects of lateral restraints stiffness on buckling moment are studied for three positions of loads. Effects of torsional stiffness on critical moment are also studied. A critical buckling moment formula, for a simply supported steel beam with continuous lateral rigid restraint at the tensile flange, is proposed. It was noted that restraint of the tensile flange has a significant influence on the behavior of simply supported beam. Bureau, A. (2005). SN003 NCCI: Elastic critical moment for lateral torsional buckling: Tech. rept. Access Steel. Retrieved from http://www.access-steel.com.